Property being sold with 909 and 913 Douglas ave for total price of $525k. Zoning and planning have told owner that the three could be subdivided into 4 lots and possibly rezoned R6 for up to 8 pads. 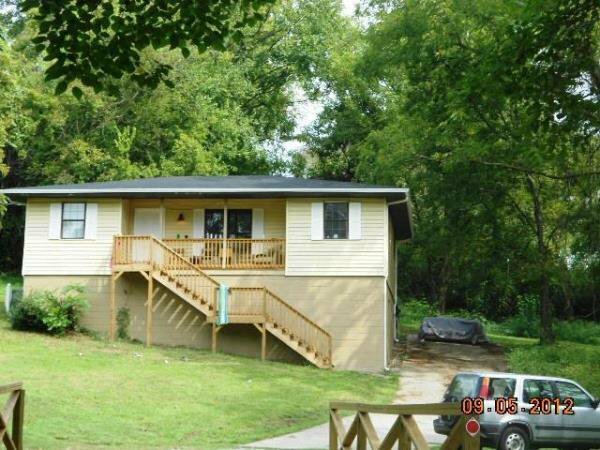 One story 3 bedroom1 full bath home located on .46 acres in Nashville. Separate dining room. 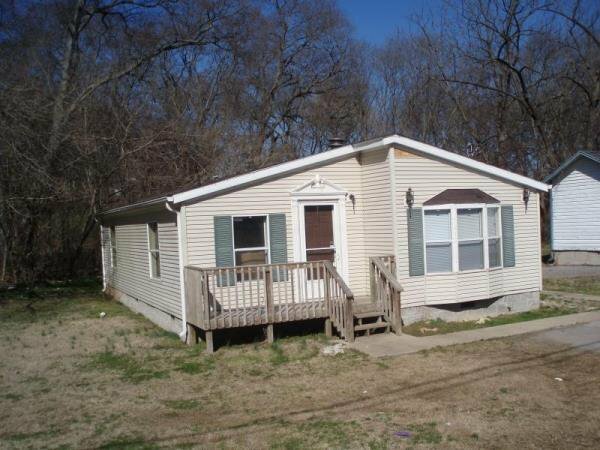 Concrete driveway, vinyl siding and covered front front porch.Survey work has not been performed, buyer to verify all information on their own.